Should You Take a Field Sobriety Test in Michigan? 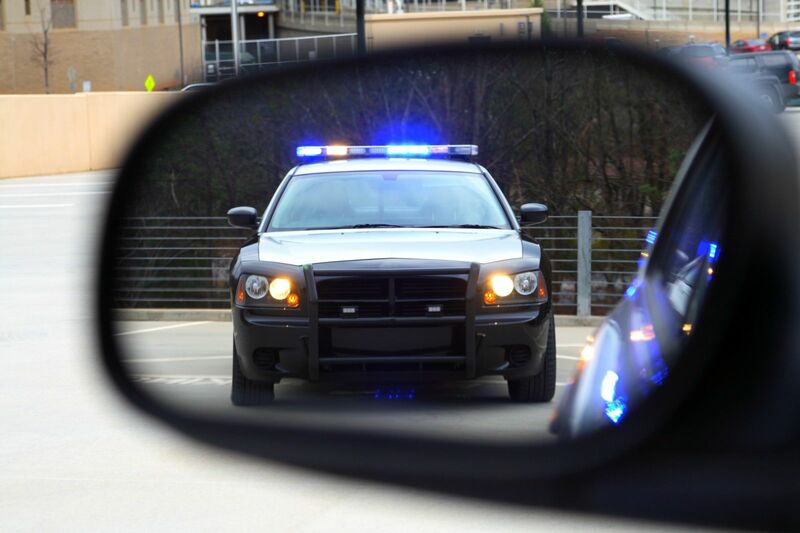 When a police officer has probable cause to suspect that a driver is under the influence of alcohol or drugs, the officer can stop the vehicle and question the driver. But to make an arrest, the officer must then obtain additional information that leads him or her to believe that the driver is actually impaired. The standard field sobriety tests are among the tools that police use for this purpose. But, police can make mistakes when administering these tests. If this can be shown in court or the prosecutor is convinced that mistakes were made, it may result in a dismissal of the charge or reduction to a nonalcohol driving offense. Before you decide to plead guilty to an OWI charge, you should speak with an experienced defense attorney. Barberi Law, with offices in Mount Pleasant and Midland, is a firm that vigorously defends people arrested for OWI. We leave no stone unturned when defending our clients. When you choose us to defend you, our lawyers will examine every aspect of your case, looking for a way to obtain a positive outcome for you. Call us at (989) 546-7124. We will be ready to defend your rights and freedom. Each of these tests has its shortcomings, and individual police officers may administer the tests differently. Take the one-leg stand, for example. A person with ankle or hip problems could perform the test much differently than someone without those conditions. If the subject was tested at night and faced the headlights of oncoming vehicles, the results may not be reliable. The police dash cam video may reveal facts at odds with statements made by the officer. Barberi Law will examine these and all other factors in your case, looking for a way to overcome the charge against you. Call (989) 546-7124, or contact us online to speak with an experienced Mount Pleasant or Midland sobriety test attorney.